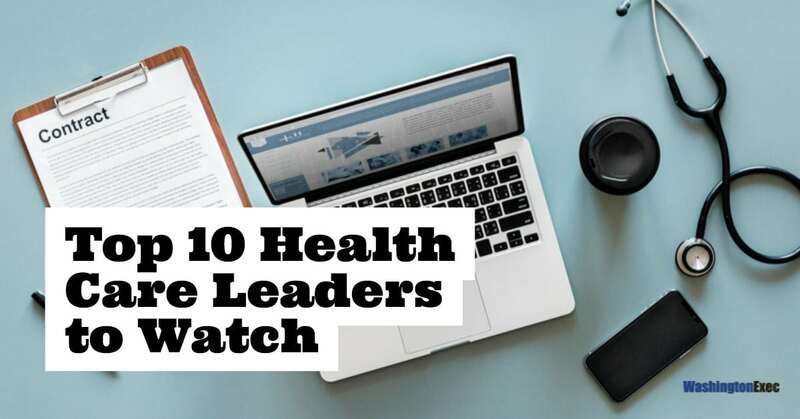 Who are the most influential leaders in health? We set out to find out, and our discovery led to 10 experts who are moving the needle and disrupting the health care space. This inaugural list makes one thing clear: these executives achieved significant milestones and goals in short periods of time, thanks to their strong leadership. What they all have in common: possessing the know-how to navigate the complexities of the health industry, including challenges that come in the form of regulation and policy. Challenging the status quo isn’t easy, but these executives bucked the trend and not only succeeded in driving progress but acted as catalysts for transformational change. We’re proud to shine the spotlight on these influencers and encourage you to follow their journeys.